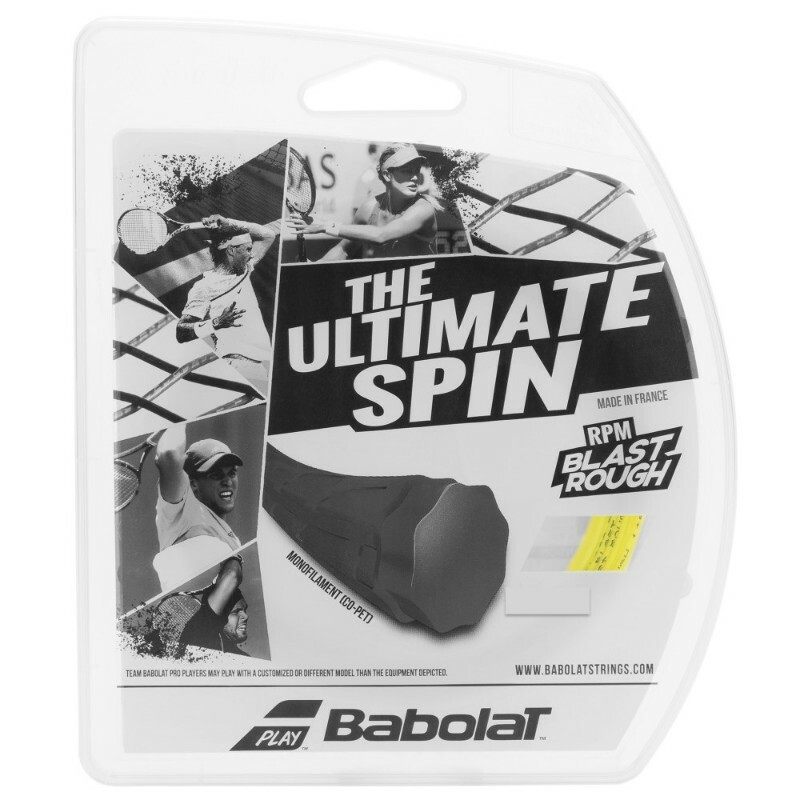 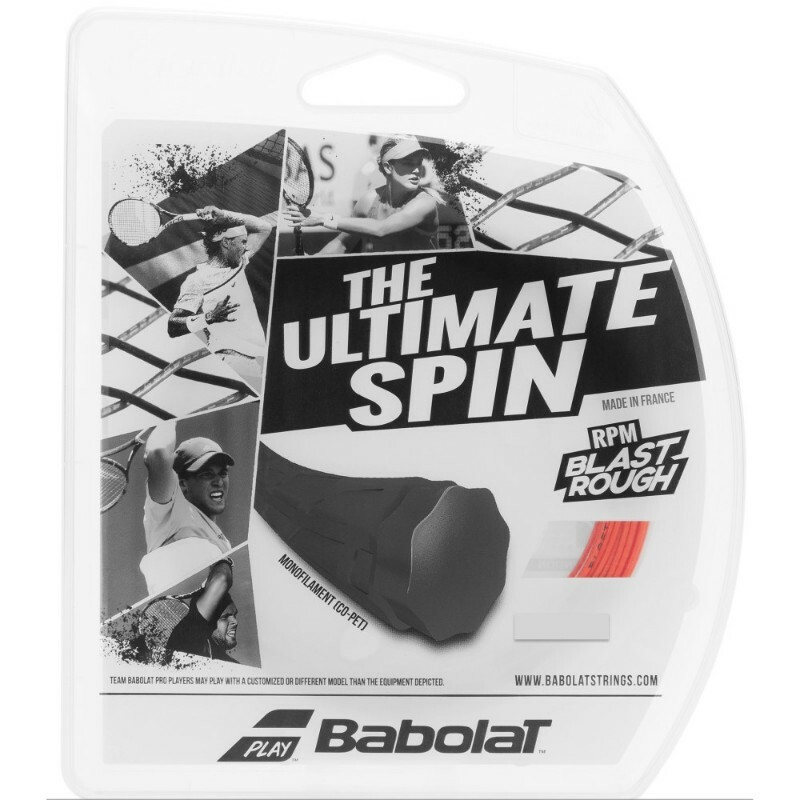 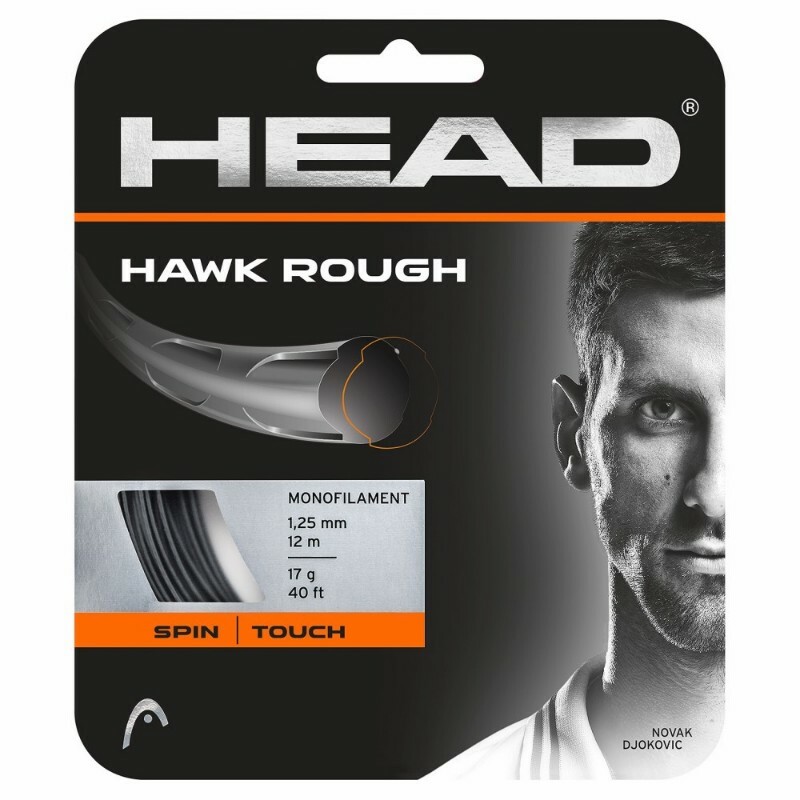 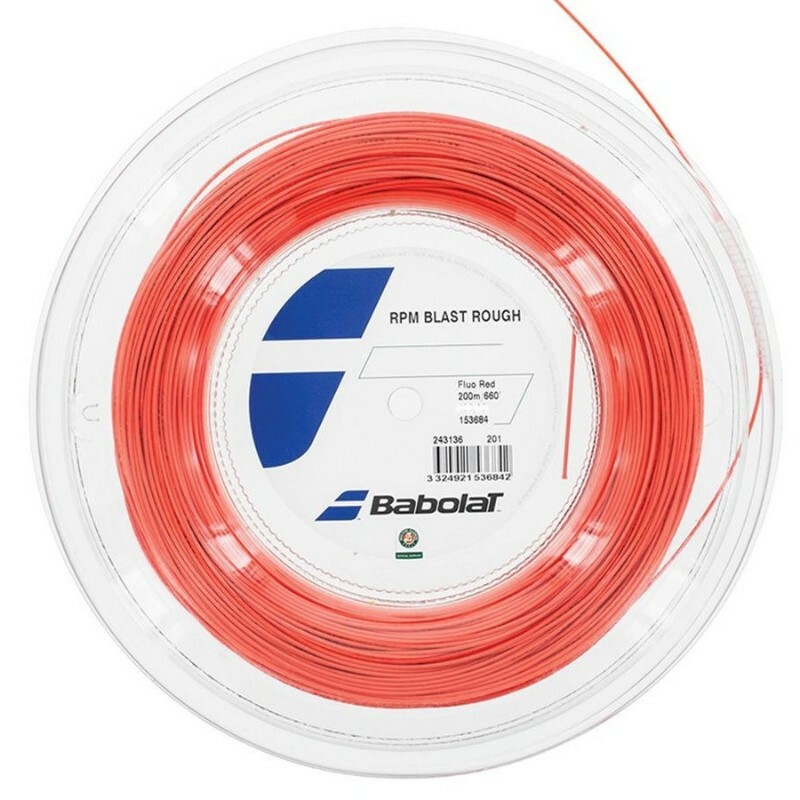 Babolat RPM Blast Rough 17 Red String - Tennis Town | 網球購物城 - Tennis Racquets, Equipment, Strings, Shoes & Bag. 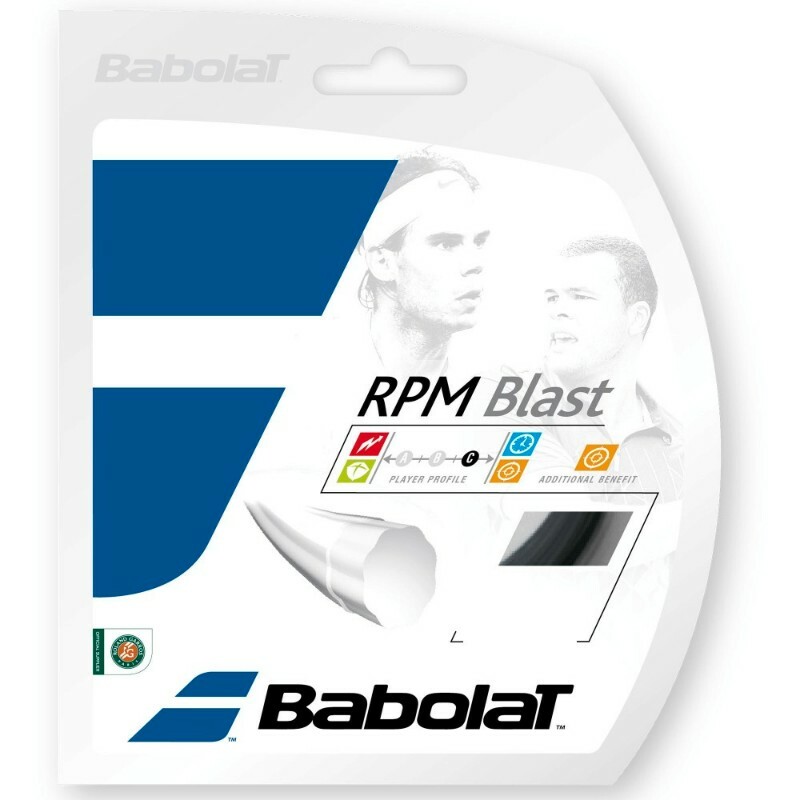 RPM Blast Rough is a rougher version of RPM Blast for increased spin potential. 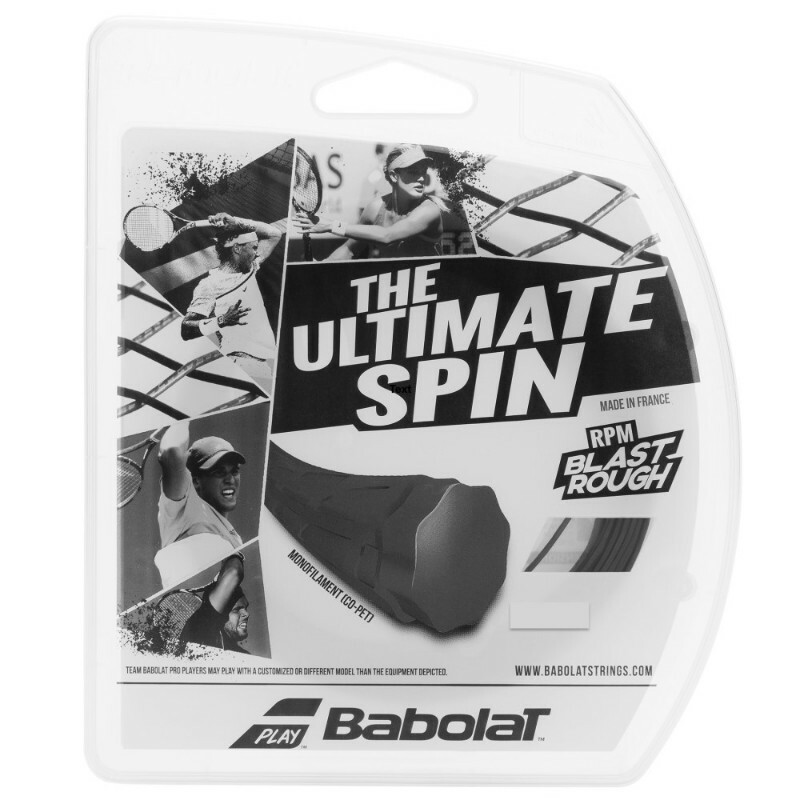 The string offers a maximum spin thanks to its octagonal section, his rough texture, and the Cross Linked Silicone, and unique sensation thanks to the High density Co-PET.